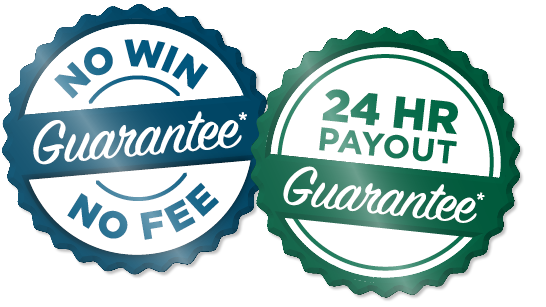 We handle all damages claims on a “No Win – No Fee” basis. We pay all your case outlays. We don’t get paid until after you do. we are not entitled to be paid anything unless you recover damages for your injuries.